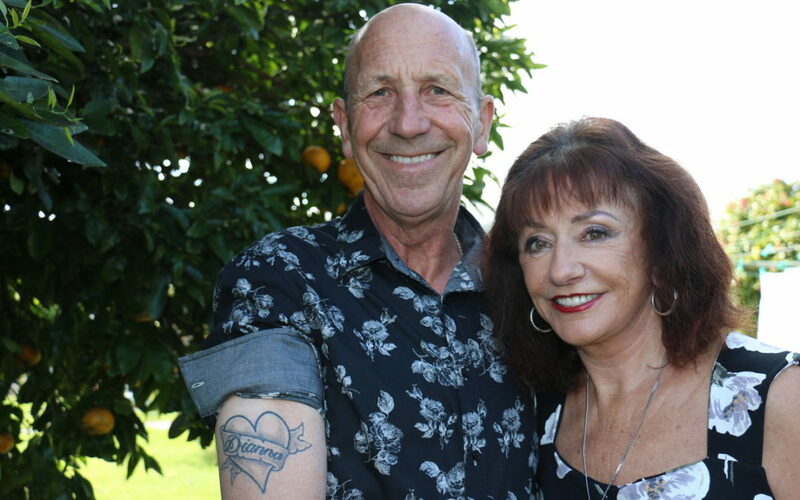 Before he had even popped the question, Garry Jackson had Dianna’s name secretly tattooed on his arm and framed in a love heart. That night, the Martinborough firefighter and grandfather-of-eight asked for his girlfriend’s hand in marriage. Luckily for Jackson, Dianna Dallimore was just as crazy about him as he was for her as she gave an unwavering “yes”. The couple will tie the knot on Saturday at the Anglican Church on Dublin St with an “open invite” wedding. That means anyone who knows them is welcome to attend. No presents are required — the only catch is people must turn up with a plate of food to contribute to the buffet, and a bottle to ensure the party lasts long into the night. Jackson, 67, and Dallimore, who is also in her 60s, got together in October last year. 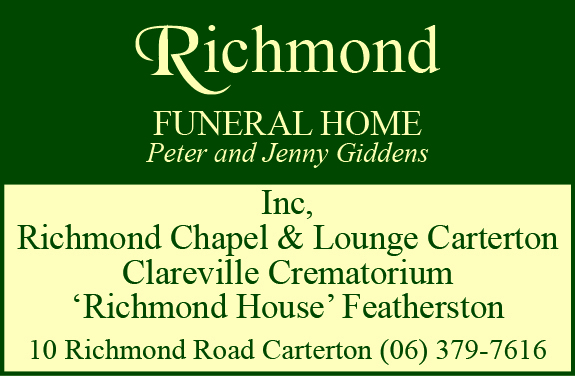 Both had been married to other people before, and have known of each other for many years, as both are from Martinborough. 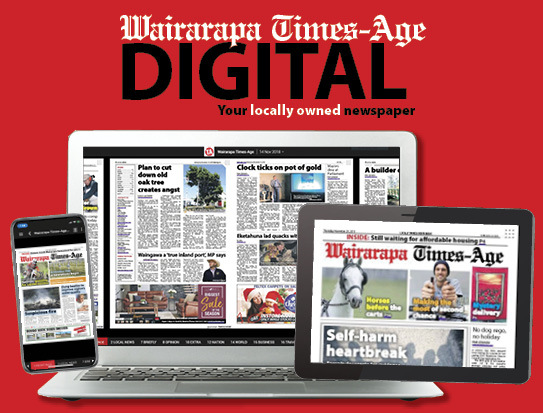 Jackson, who has been with the Martinborough Fire Brigade for nearly five decades, serving as fire chief for 22 years, lost his wife Margaret in 2012. After a long career at Pain and Kershaw supermarket as the grocery manager, he now works for Tranzit driving the Kahutara School bus on weekdays. He admits his “beer belly” has shrunk and dress sense has been nicely sharpened up since getting together with Dallimore. Dallimore, who has six children and two grandchildren, said the thing she loved most about Jackson was that he made his feelings for her no secret. She had been married twice before, had had her heart broken numerous times, and said “other men could take a lesson” from Jackson when it came to relationships. The couple’s wedding kicks off at “4pm sharp”. They say their families have played a big part in putting on the celebration, and they confess they’re “a bit worried” too many people will turn up. Priest Andy Eldred will play a double role at the wedding — first as the marriage celebrant and secondly as the entertainment, performing with his band Good as Gold from 7.30pm.